EIF is working to strengthen institutions so as to prioritize trade, coordinate with donors and mobilize resources to address trade-related needs. 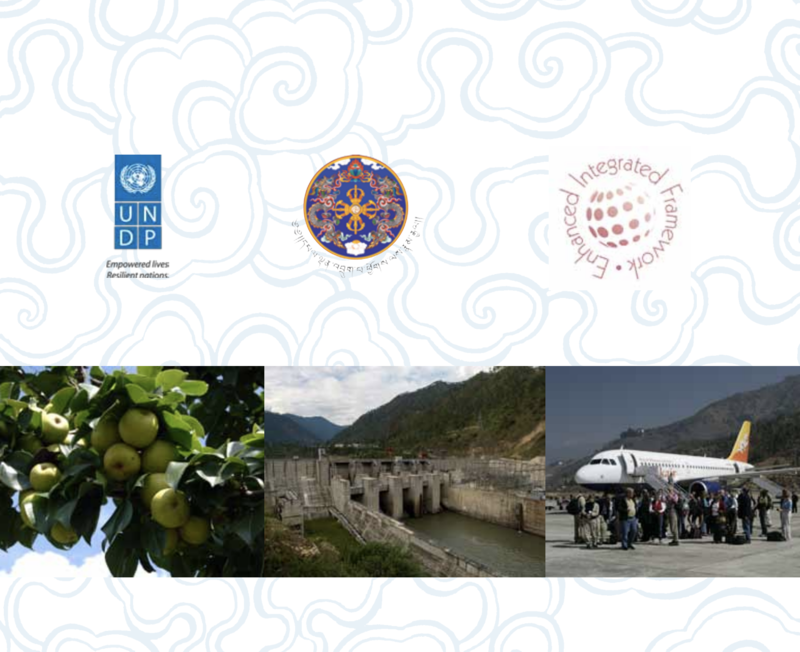 Trade strategy part of Bhutan's Economic Development Policy 2014 and its Five Year Plan (2013-2018). Established Bhutan Chamber of Commerce and Industry as a forum to discuss business-related issues in the economy and for consultation with government. Set up regional trade and industry offices in various parts of the country to help carry out trade/commerce-related service delivery by the Ministry/Department of Trade. Initiated government-to-citizen service portal visualizing all public services online, with more than 35 services rolled out and the majority trade related. Established export exhibition centre in Thimphu in February 2017 with the aim to promote local products and exports by showcasing items and information of more than 50 private firms and cooperatives. Trained 165 entrepreneurs on skills development and 113 exporters on export procedures and requirements. Established 6 raw material banks for the development of the craft sector, with 248 women as direct beneficiaries. 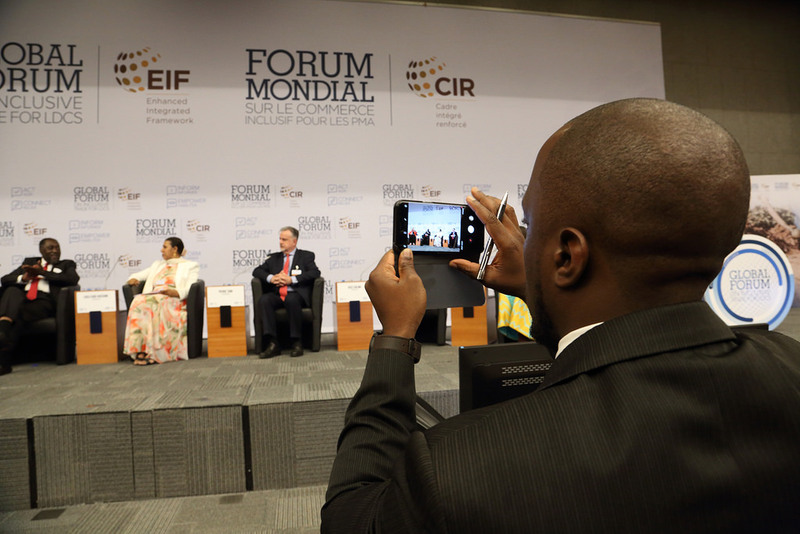 EIF is working to provide a sounder information and communications technology ecosystem by accelerating access for targeted sectors and improving data, information and business opportunities available on improved electronic platforms. Put in place Government data centre and set up data hub. Launched online commodity exchange system with the auctioning of potatoes. Bhutanese farmers are now selling their products faster and more efficiently, with online auctioning helping to cut processing and payment time to one day and ensuring better price comparison.